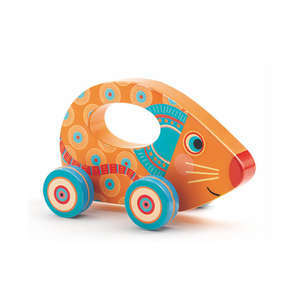 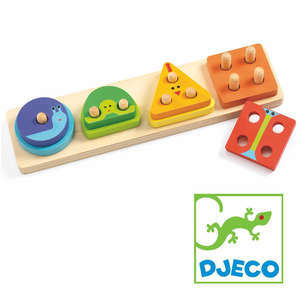 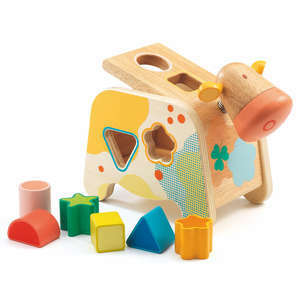 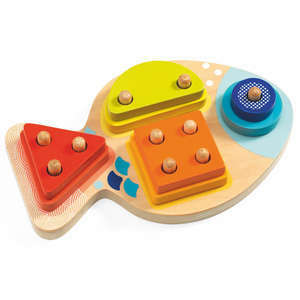 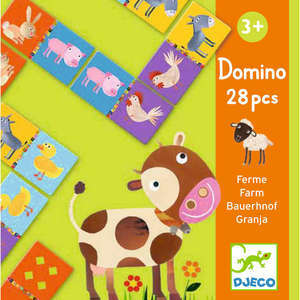 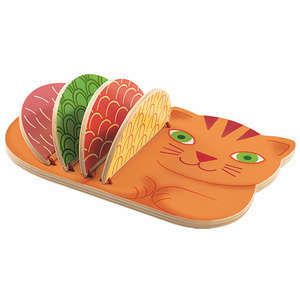 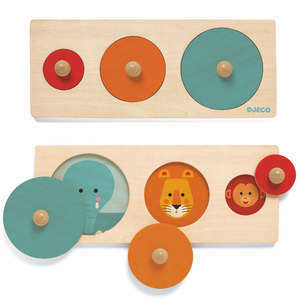 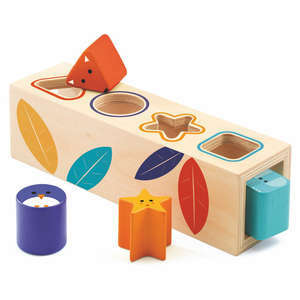 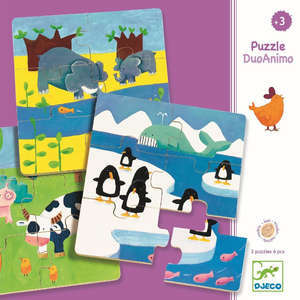 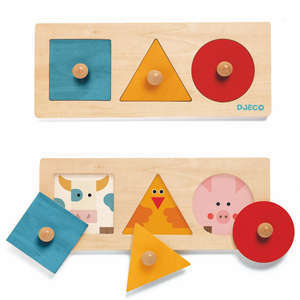 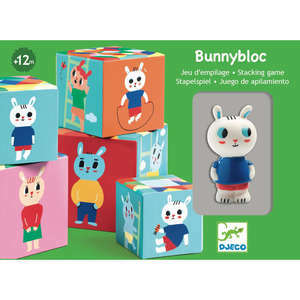 Djeco Cotcotte is an adorable pull along wooden hen for toddlers. 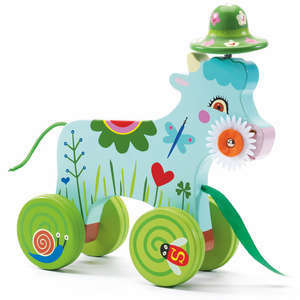 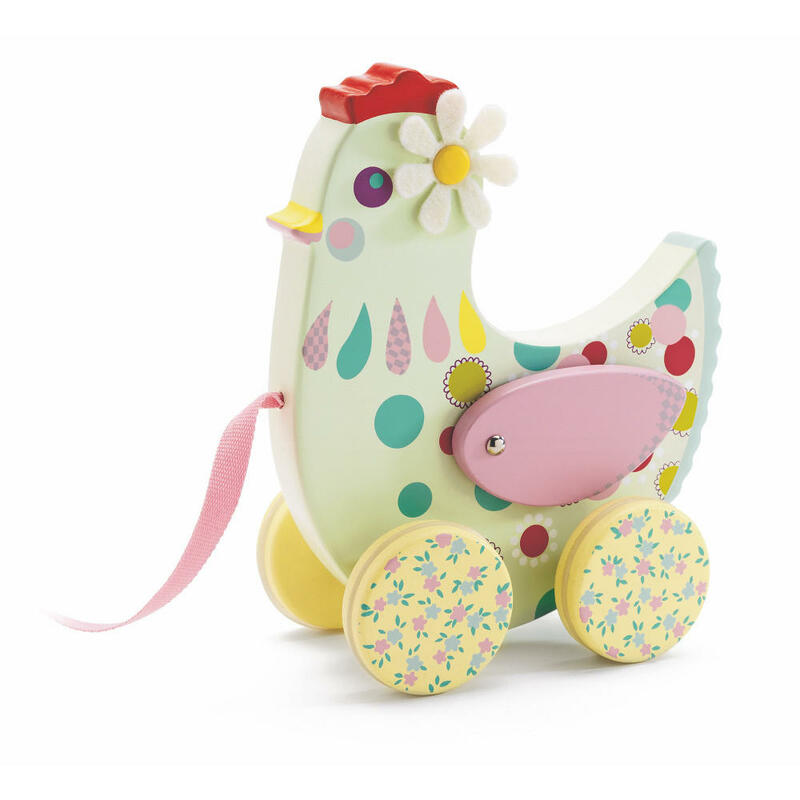 The wooden chicken is beautifully decorated with pastel colours and we love the pretty floral and vintage patterns. 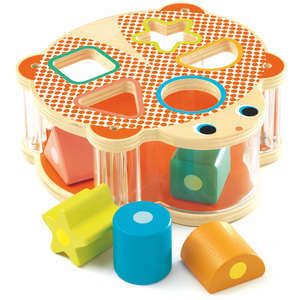 Pull the toy along and watch as the hen’s wings flap up and down. 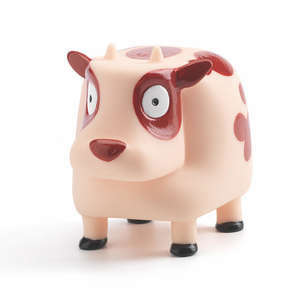 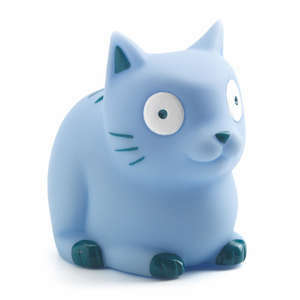 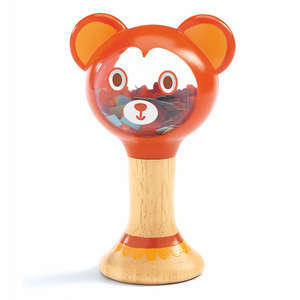 This delightful toy is presented in a transparent box. 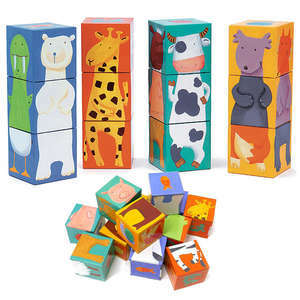 Box size approx: 16.5 x 19 x 9.5cm. 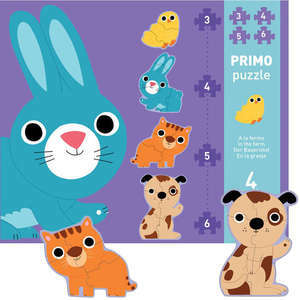 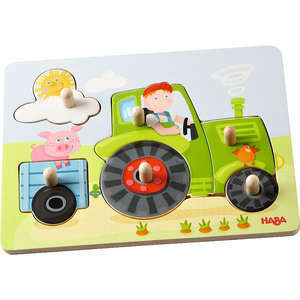 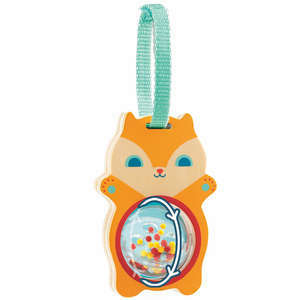 Product size approx: 15.5 x 18 x 8cm.